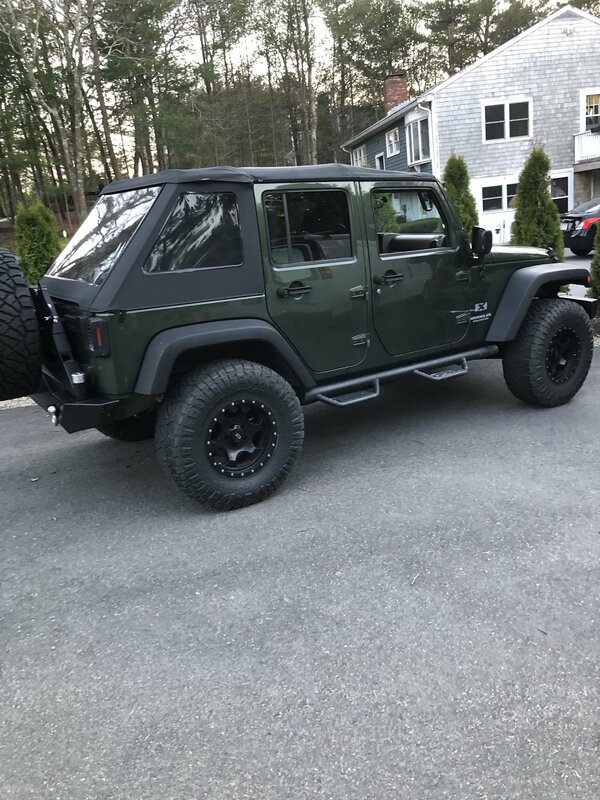 Install a lift kit and then upgrade to larger tires on your Jeep Wrangler JK? 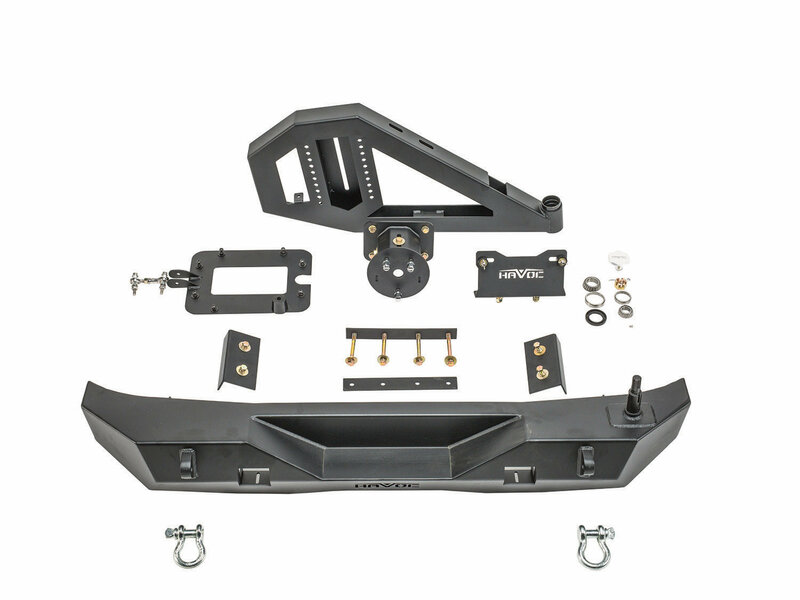 Now you will need a new tire carrier to handle the extra weight. 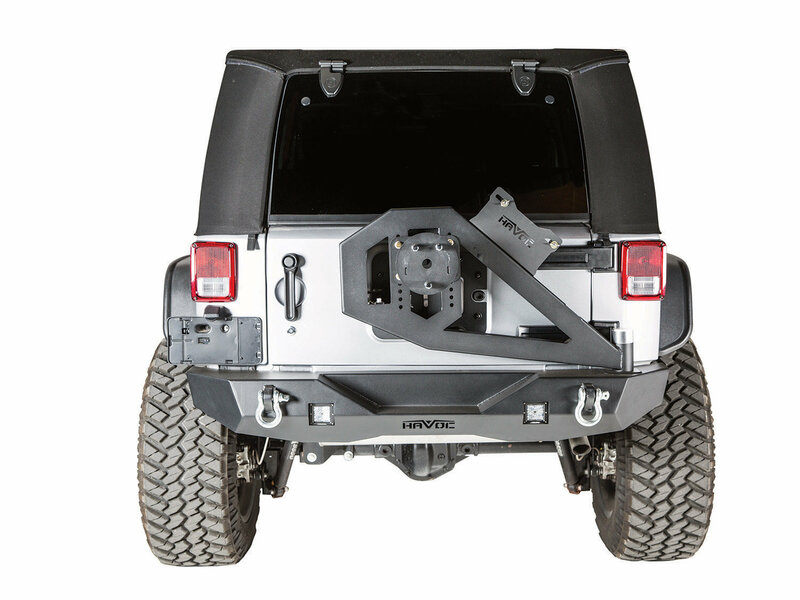 Upgrade to the Havoc Aftershock Rear bumper with Tire Carrier. 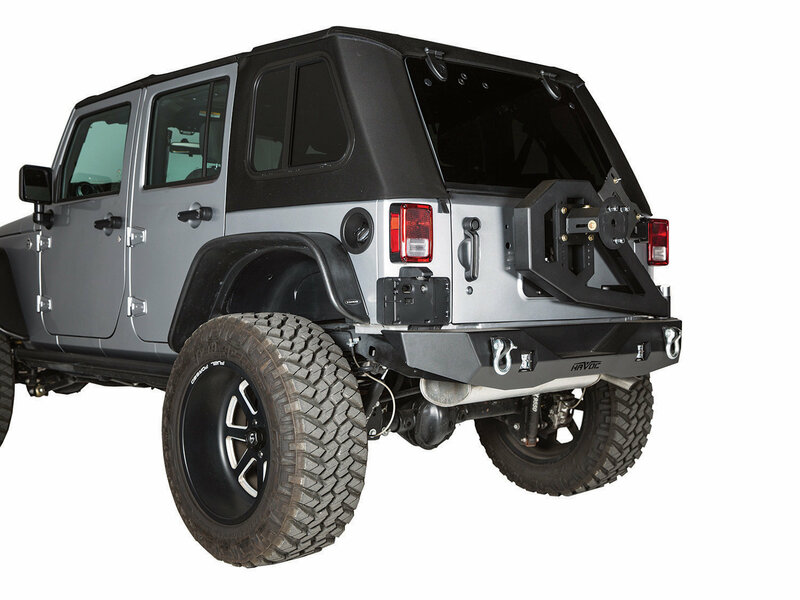 A full width rear bumper with a heavy duty adjustable tire mount to accommodate a variety of tire sizes. Offers an integrated jack mount and 2 d-ring shackles are included. Built from a CNC laser cut 3/16" steel that is engineered with a lowered center section to clear the tire. Lights and Jack are sold separate. 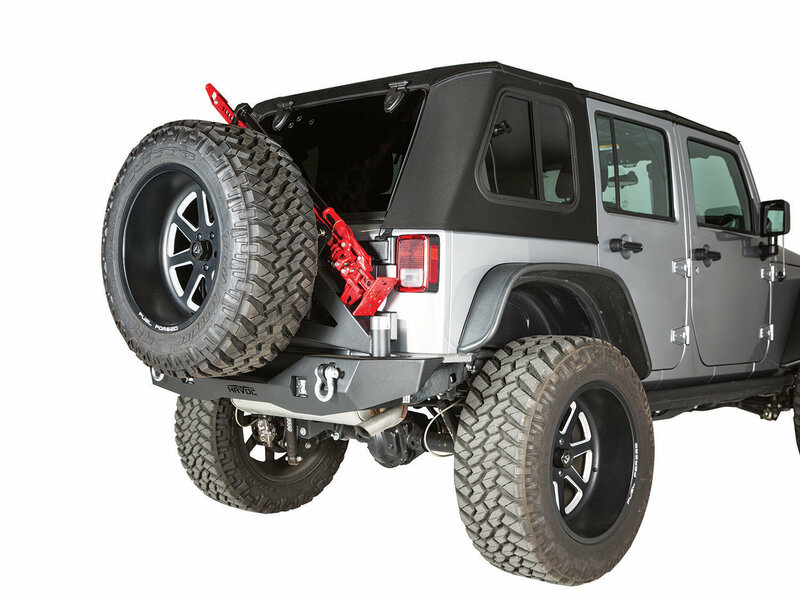 Heavy Duty Tire Carrier: Allowing your JK to safely fit larger tires with confidence in a single action tailgate opening system. 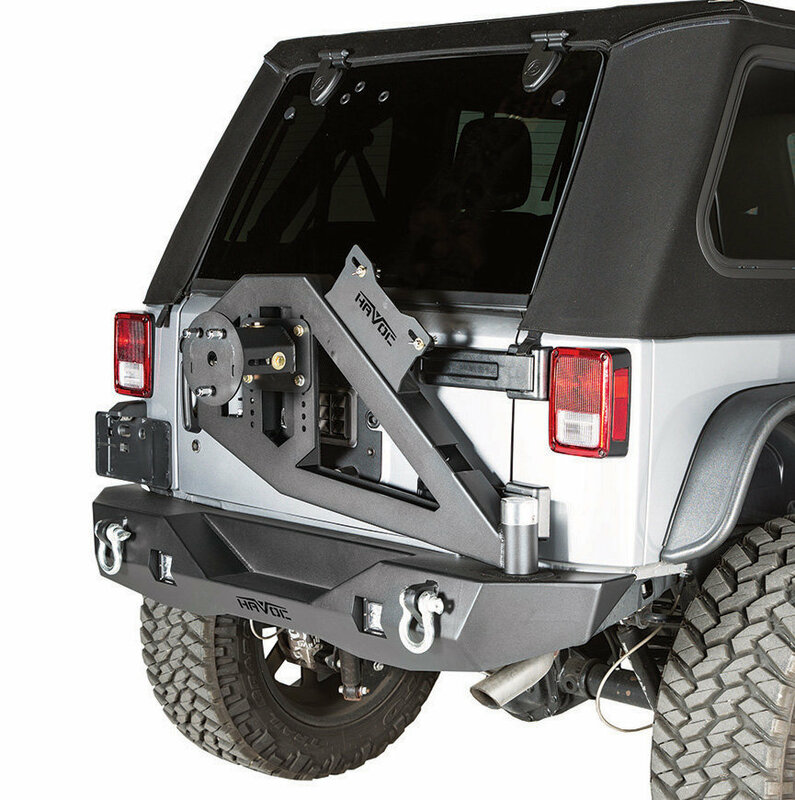 Allowing the tailgate to be easily opened in one fellow swoop with the tire carrier. 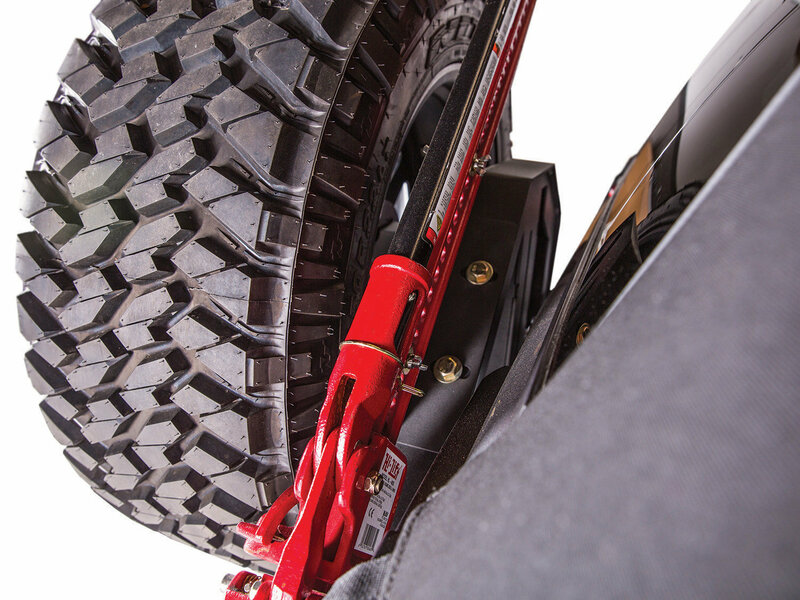 The tire mount is adjustable in two directions (up/down and in/out) for different size tires. All while keeping the load off the tailgate. Integrated Jack mount: A convenient location to store your jack. 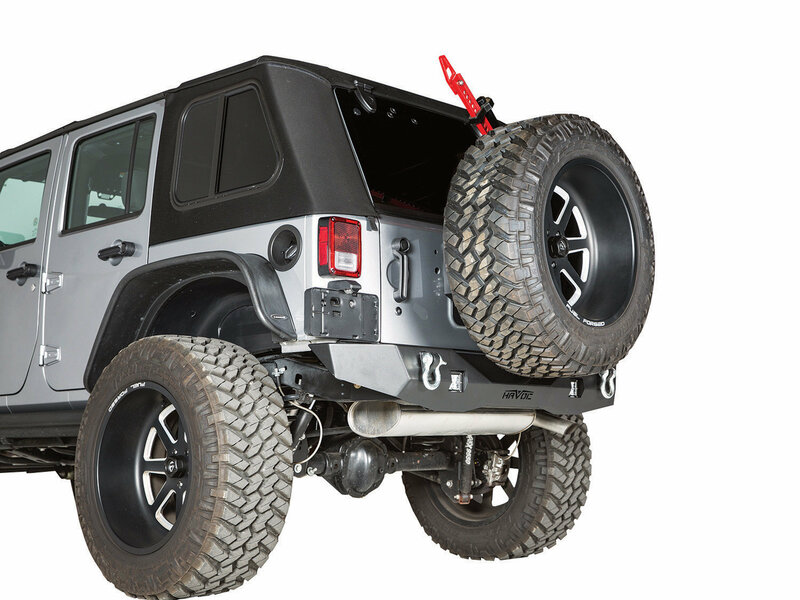 Mounts on the upper passenger side of the tire carrier on an angle. Always have the necessary tools to help you get out of a jam. 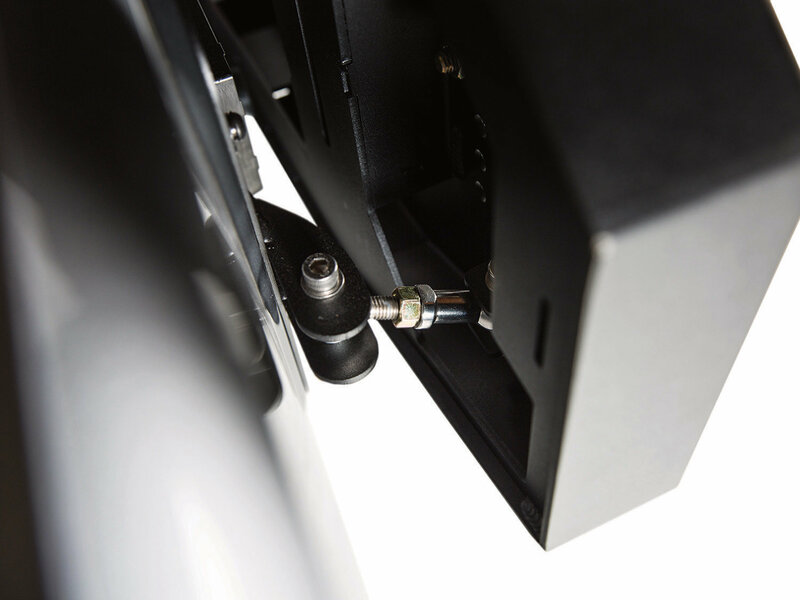 Built in Light Mounts: This bumper has cutouts for 3x3" cube lights. Adding extra light will help you to see better at night especially when backing up to a trailer. Lights are sold separate. 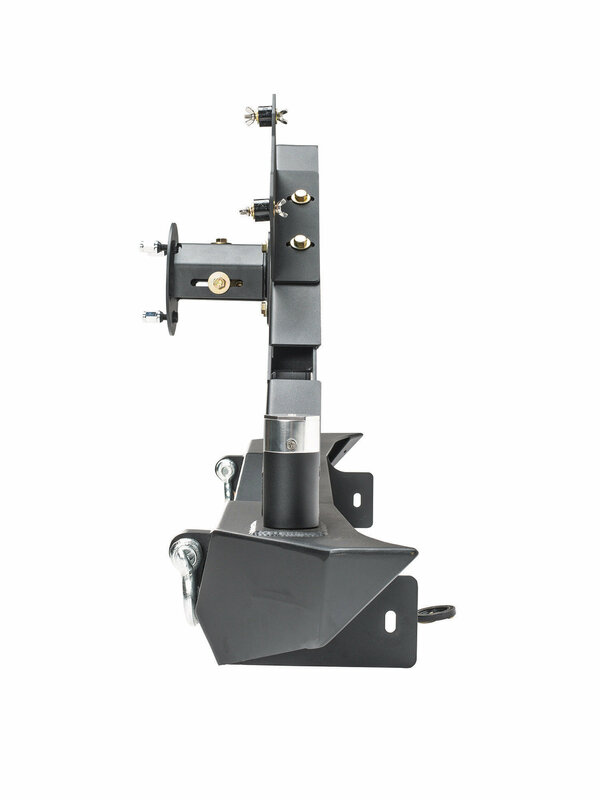 Hitch Compatible: Designed to work with the factory original hitch with no modification. Allowing the tow capacity to be unaffected. What size tires is capable of carrying up to?